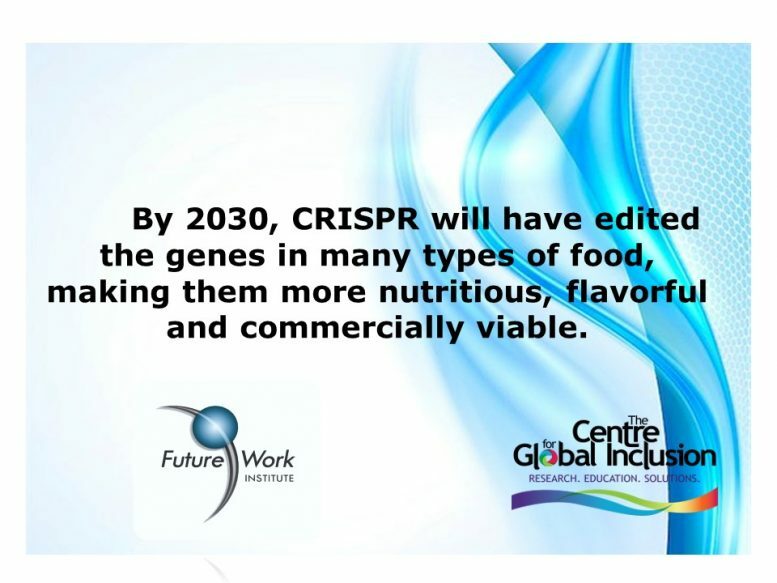 More on CRISPR—This time we’re looking at gene editing in food. Recent research involving CRISPR gene editing demonstrates how we can make tomatoes more nutritious and flavorful, the groundcherry a more commercially viable crop, and optimize the taste of your favorite beer. Globally, plant scientists are aiming to bring back the nutritious and delicious tomatoes of the past. Turning to CRISPR, the researchers have developed a new crop from a wild tomato plant within one single generation, simply by using CRISPR technology. The fruits that are produced are much more aromatic than modern tomatoes, and contain twice as much lycopene, an antioxidant that is thought to have health benefits. Following the footsteps of the tomato crop, researchers have now genetically modified the groundcherry plant. They have attempted to make the plant itself more compact, while also manipulating the genome to boost flower generation and generate larger fruit. The groundcherry has higher drought resistance than the berries we see on supermarket shelves, so these fruits could be perfect candidates for future crops in the face of global warming. The Howard Hughes Medical Institute in Maryland referred to the groundcherry as a candidate for “the next strawberry” in an official release about the work. Click the link below to read about these applications of CRISPR and what may be ahead for beer.